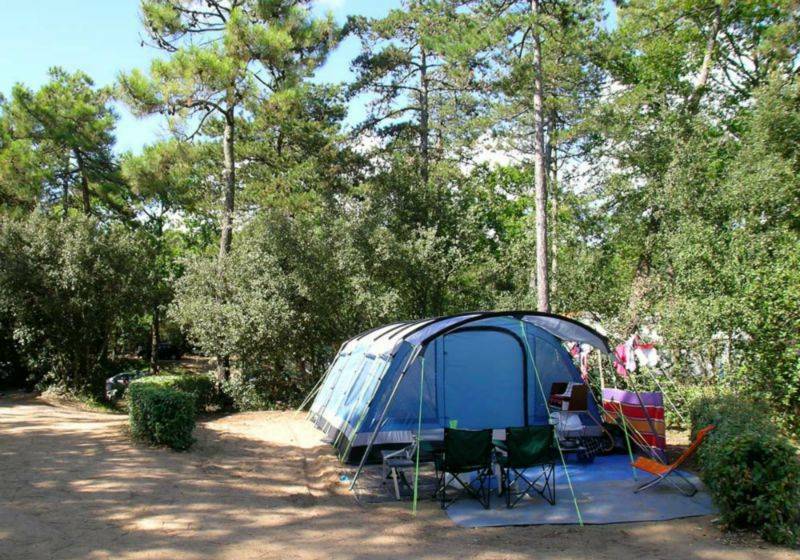 Le Clos des Pins is a family campsite comprising 95 pitches, which enables you to benefit from a relaxing, convivial atmosphere in a privileged setting : the campsite is located at the heart of the forest of Longeville-sur-Mer, just 250m from the fabulous Les Conches beach. 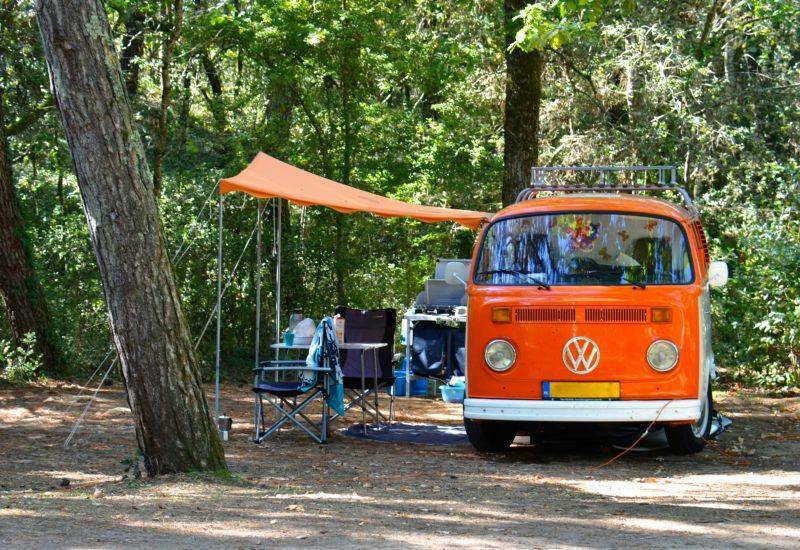 Whether you’re in a tent, caravan or camper van, you’ll receive a warm welcome at Le Clos des Pins. 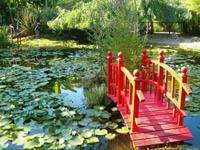 The singing birds and the murmuring of the ocean will punctuate your holidays.